It’s 2017, and with the new year comes new styles, new trends, and most importantly a new opportunity. Each of us sets out to make new resolutions to make the most of the coming year, as well as to set the tone for making the self-improvements we most want to see. You can go to the gym, you can start eating healthier. You can seek self-help and you can set goals, and if you’re like many others, these goals will not come to fruition, that is unless you start off on the right foot. 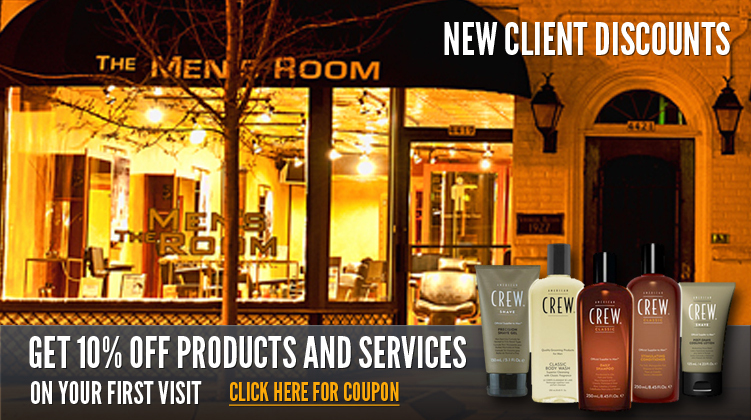 One of the best ways to get started with your resolutions for the new year is by taking a dramatic step in the right direction, and one way to do this is with a new men’s haircut style. WHAT CAN A NEW HAIRCUT DO FOR YOU? A resolution is about you taking a look at yourself and deciding you need a change, so why not start with minor aspects of your appearance. 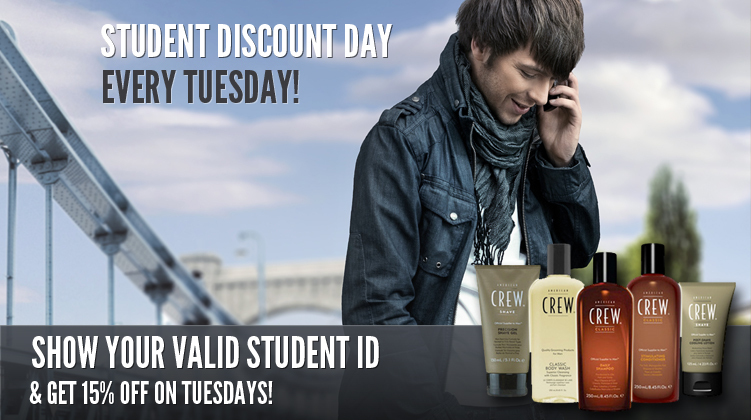 Switch up your style and your dedication to your hygiene by scheduling a men’s haircut at your local barber. Take a shot at something new, and fulfill another resolution: to step outside of your comfort zone. Getting a frequent barber cut and close blade shave will not only set the tone for a healthier appearance, but it will help you feel better and gain more confidence. 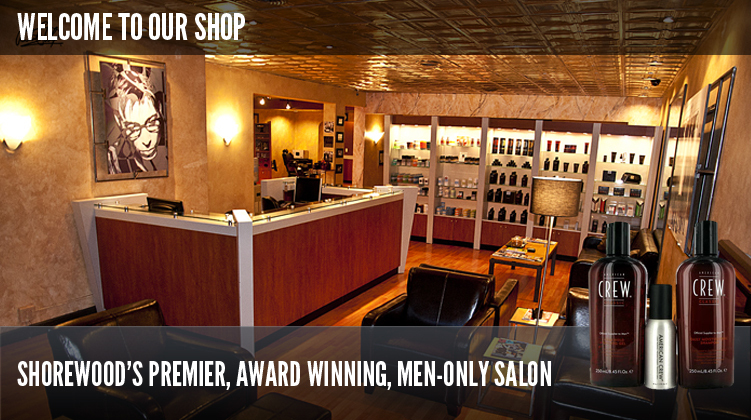 Take the first step into the new year with a men’s haircut from The Men’s Room Barbershop. You’ll be glad you did.